Since arriving in 2012, we have been working diligently to change the landscape of opportunity for Philadelphia’s youth. The power of leadership has truly come into play as we support the kids and the communities who need us most with our Bold Change for Kids Campaign. As a voice for change and advocates for our youth, it is with great excitement and optimism for the future that we are proud to unveil the complete transformation of our NE Frankford Boys & Girls Club this winter. 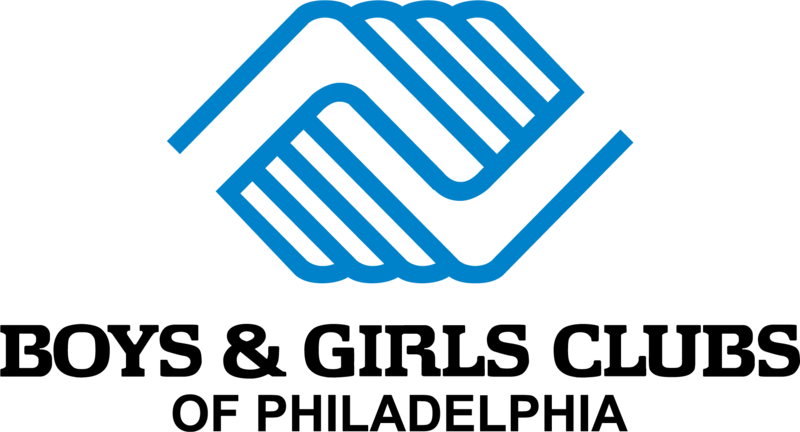 Located in a community where 65 percent of the children live in poverty, only 14 percent of youth read proficiently and only five percent test at a proficient level in math, the need for a full service Boys & Girls Club is indeed, great. It has been through the power of leadership and advocacy that we were able to make these much needed renovations to the original building of NE Frankford a reality. As we continue to renovate our Clubs and expand opportunities for youth, we are addressing critical and life altering issues within the communities we serve. With one out of every four children in North Philadelphia facing food insecurity we are proud to report that in 2017-2018 we served approximately 80,000 hot meals (two meals per day) to the children who need it most from the newly established Kids Café at our Wissahickon Boys & Girls Club. With the fresh aroma of hot chicken, rolls, vegetables and homemade desserts, the kids are not only enjoying nutritious meals, but they are learning kitchen etiquette by setting tables, saying “thank you” and “please,” and recognizing the importance of cooking meals from scratch, rather than a frozen dinner or box meal. In order to expand upon this effort and continue to decrease the number of youth in North Philadelphia facing hunger, we are in the process of constructing two new Kids Café’s at our Wayne and NE Frankford Clubs, which will be unveiled this winter. We continue to build the momentum with our Bold Change for Kids campaign and rely on you, our champions, to bring a voice to and advocate for those youth whose voices are too often unheard. Through the power of your leadership we continue to make great strides for Philadelphia’s youth by transforming our Clubs into welcoming, 21st—century spaces, strengthening Philadelphia’s academic landscape through our Call to Action Literacy Initiative and STEM Labs, and bringing the hope and opportunity for a bright and optimistic future to all kids.